Come See Us at the Fire Shows! Stay up to date on new product offerings and events. We will either be attending or will have a booth at these 2019 fire shows. Please arrange to meet us! ISO 9001 Certified” means an organization has met the requirements in ISO 9001. ISO 9001:2015 is focused on meeting customer expectations and delivering customer satisfaction and product safety. 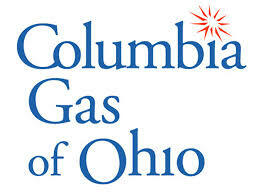 Columbia Gas has launched the Smell and Tell Firefighter Video Contest. Go to www.facebook.com/naturalgas/posts/10155938713194845 for more information. 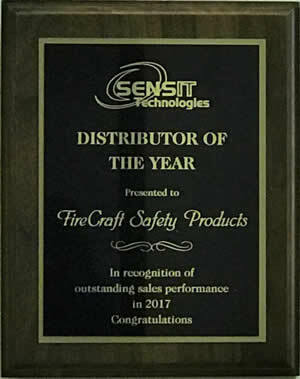 FireCraft® is proud to receive Sensit Technologies’ 2017 Distributer of the Year Award! 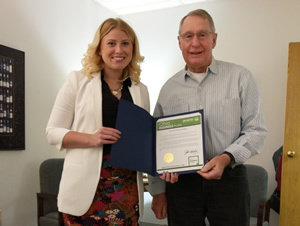 We’re honored to be affiliated with such an exceptional company and outstanding people. 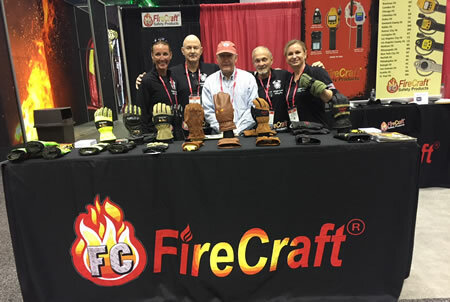 As part of the Secretary of State’s First Responders’ Month, Tom Lochner and Firecraft Safety Products have been featured as a business who helps First Responders carry out their work.